Shlomo Artzi & Arik Einstein – Hozrim Ha-baita (lyrics) Want to see more Hebrew gems? 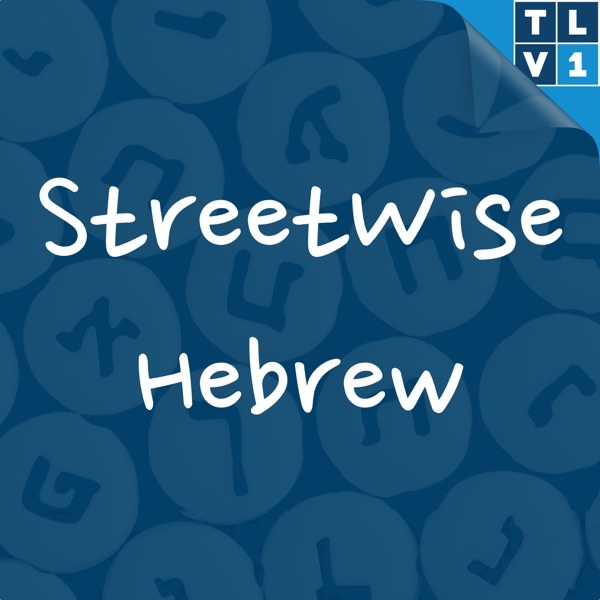 Like Streetwise Hebrew on Facebook and Instagram. Want Guy to talk about a pressing Hebrew issue? Find him at StreetWiseHebrew.com or follow him on Twitter.